A fusion of Robert Lewis Stevenson's "Treasure Island" and Edgar Allan Poe's "The Narrative of Gordon Arthur Pym of Nantucket" with a splash of Maori and a light seasoning of Lovecraft. An epic (movie-worthy) stand-alone (and the first book of a new series, Fractures) as well as deeply steeped in a shared universe of The Symbiot. Brian Lumley's influence is especially clear in Weatherall newest novel, Ngaro's Sojourney. Stephen King, Clive Barker, Brian Lumley, Robert Lewis Stevenson, Edgar Allan Poe, H.P. Lovecraft... All strong influences - I see great things for Weatherall! A true homage to Lovecraft and the genre of Weird Fiction. 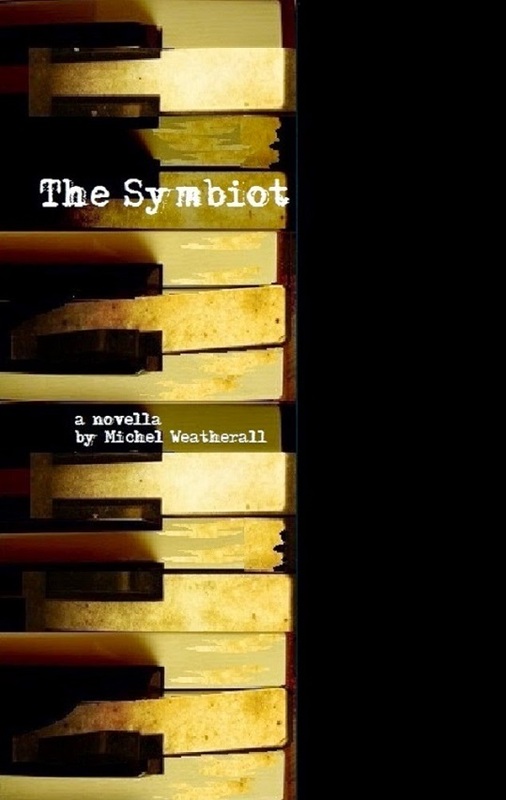 Witness the rise of a truly vicious and lethal villain the likes of which we've never seen in the entire Symbiot-Series. It's modern-tech vs ancient forgotten evil. It's Lovecraft with teeth and bullets! Murder. Mystery. Sci-fi. Ghost story. Subtle comedy. Traditional monster-story. Action. Historic. Spiritual. This anthology of assorted novelettes runs a complete gamut as they weave together to bring this series to its final and brutal conclusion! "Be prepared: There is no tomorrow!" 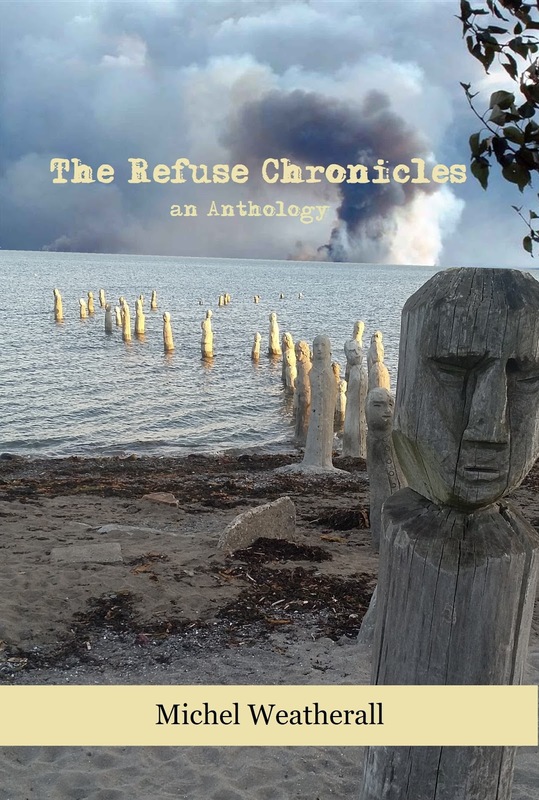 The Refuse Chronicles is the fourth (print edition) title of The Symbiot-Series. In Late September 2015, I had the opportunity to have a sneak preview of the as-of-then unfinished book by Michel Weatherall, Necropolis. Once again, I have had the lucky opportunity to read its first (as of yet unpublished) manuscript. One thing struck me. There are powerful women characters in this book. Not damsels in distress nor secondary background characters. Not pretty eye-candy (well, some are). These are powerful women facing nearly insurmountable challenges. 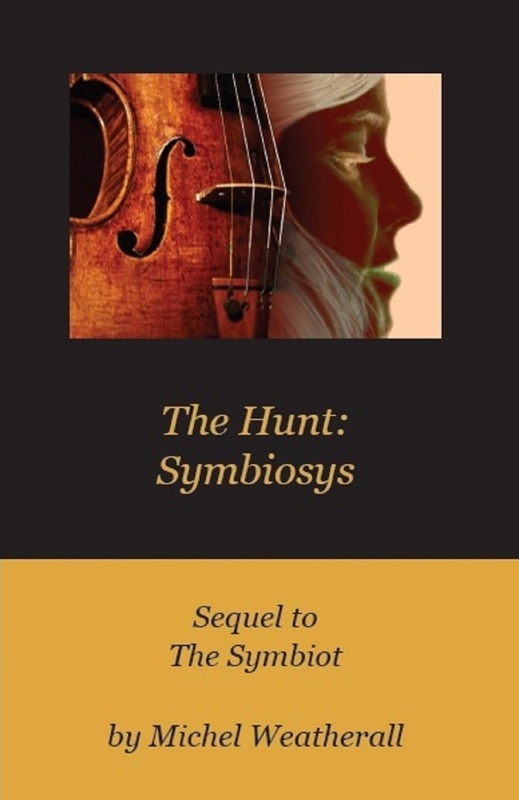 From Donita, the adventuring, gun toting heroine from the '30's to Veronica ( (from both previous books, The Symbiot and The Hunt: Symbiosys), s), to the main character, Tamara. Yes, there are men in this book's character list, but its main characters are predominantly women. I am impressed and happily surprised! Of all the patterns (tuls) in Taekwon-do, I find the 24th and final pattern the most interesting. 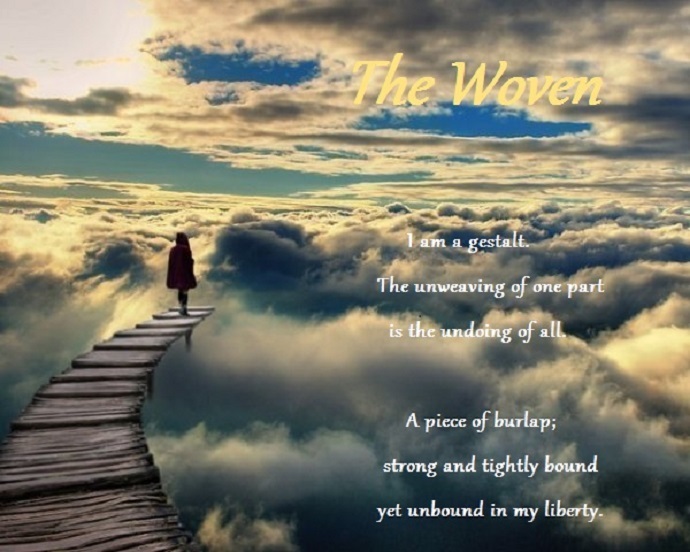 (I myself have only 'achieved' the 13th pattern, Po-Eun). It is probable that I may never learn the pattern Tong Il. But as unlikely as it is of me learning this pattern, I believe I can most definitely learn from this pattern. Historically the concept of a Korean “homogeneous race” is a scary idea. It would appear to have political agendas, hopes, aspirations and even discrimination, racism and hatred. However, I choose to interpret General Choi's views of Korea as a microcosm of the world. Whether or not this goal can one day be realized, it is undeniably a great and noble cause. Whether it be religious or political intolerance or ideological differences, we all share the same biology. 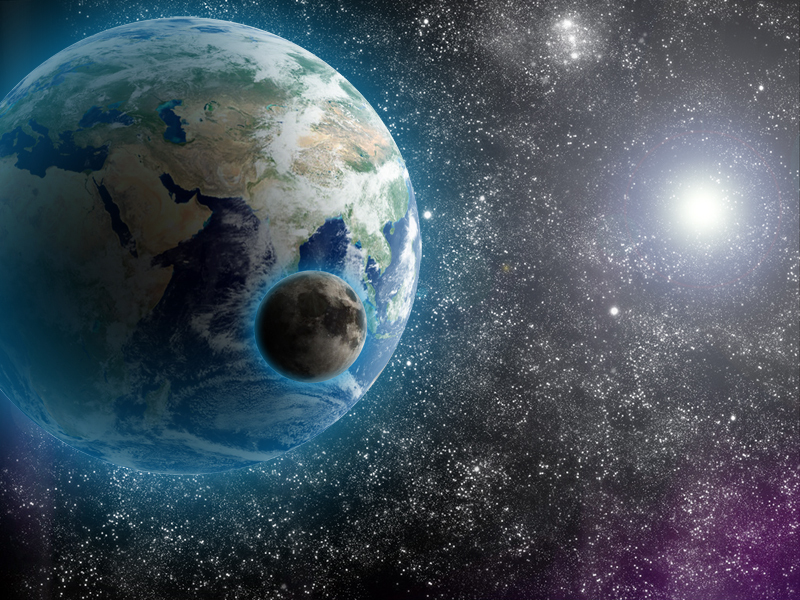 We are one, whole and homogeneous people. I believe Religion teaches to look out for one's own. The downtrodden, the poor, the sick. But Religion has always been insular - inward looking. It is still indicative of Tribalism. Spirituality, without the inhibitions and limitations of Religion teaches Compassion and Solace for all - without conditions or terms. I believe it is Tribalism that is humanity's biggest challenge today. I believe it is the biggest challenge this world currently faces. I believe in this goal behind the philosophy of Taekwon-do. Ultimately, we are one tribe. When anything becomes an industry it becomes compromised and corrupted. When Spirituality becomes an industry it becomes Religion. Religion is the Industry of Spirituality. 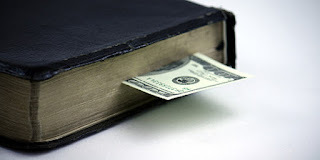 Religion has been compromised and corrupted. 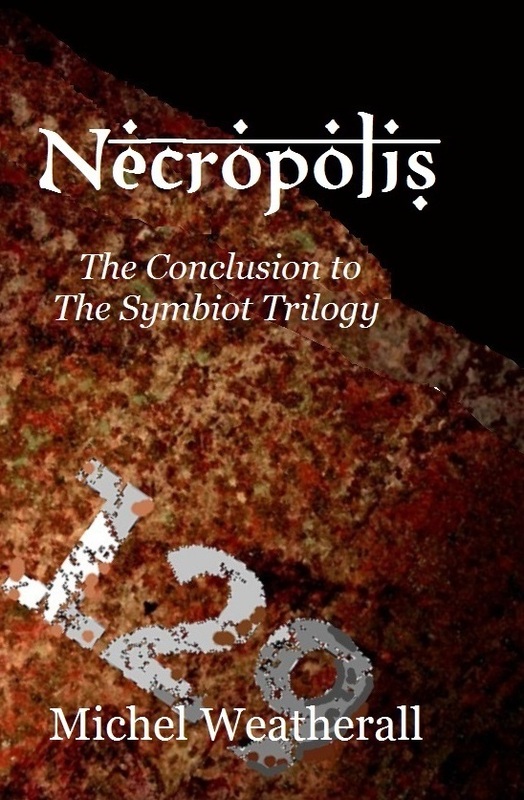 Scheduled for release early 2016, I have had to opportunity to preview Necropolis, the final installment of The Symbiot Series. 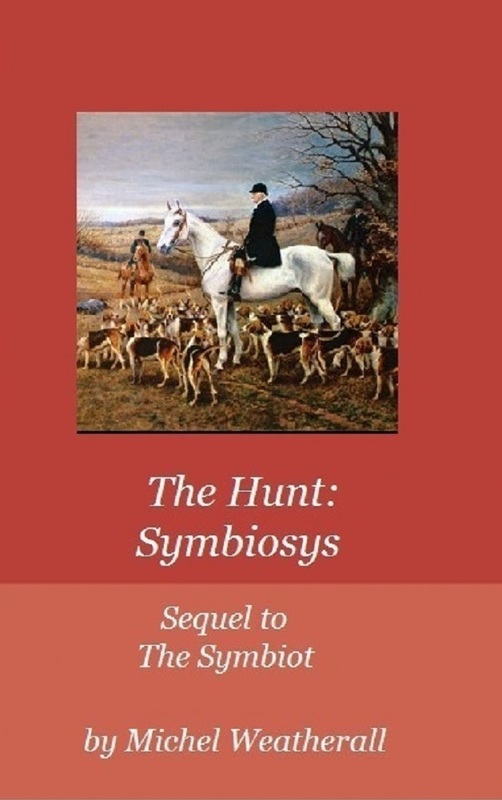 Woven throughout this entire literary piece are the stories of characters forgotten about from the original novella, The Symbiot. Written as three separate pieces, following 6 story lines set in 3 different ages, Necropolis is intricate storytelling! The first piece tells the story of the fall and demise of the ancient Egyptian man-god, Pharaoh Nyarlathotep. The second brings us back to the characters we left in the previous book, ten years later. The promises hinted at in TheHunt: Symbiosys, do not disappoint and come to fruition in Necropolis, with full blown Lovecraftian-mythos monsters! It's Modern Tech versus forgotten aeons-old evil, with a reminiscent flavouring similar to Grandma Death's fictitious book (Donnie Darko, 2001)! It has been a decade since The Hunt and the Gibbons' children are humanity's last hope! 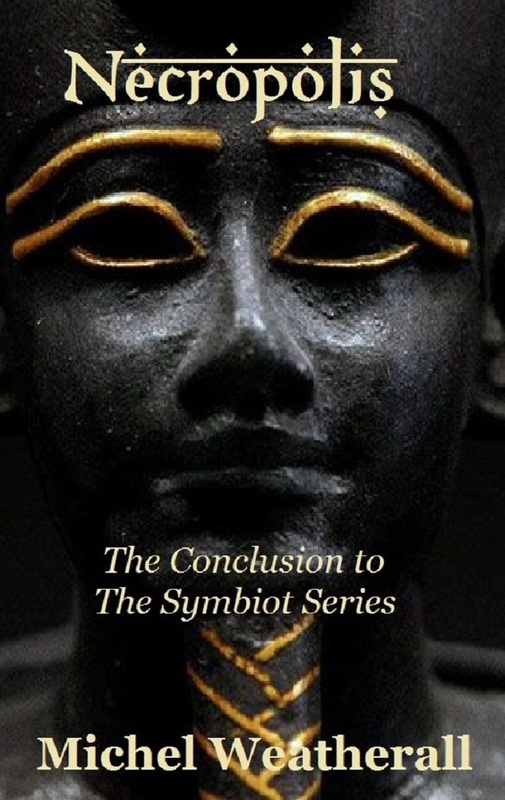 The conclusion of The Symbiot Series spans three millennia - from Pharaoh Nyarlathotep's genesis and demise, to the discovery of the derelict Japanese Destroyer, the Yamayuki, to the world shattering rising of R'lyeh! The world is at its end! Cthulhu's high priest has awaken! I will begin this book review with a spoiler. Sometimes we hold onto something so tightly, we cannot ever let it go. We become blind and forget we are even desperately clinging onto it. These are blind Sacred Cows. I believe many religious traditions are guilty of this and thus struggle with the theological problem of pain, suffering, and evil. The answer is simple but heretical. God cannot be both omnibenevolent and omnipotent. or God is All-Loving, but not All-Powerful. You cannot have it both ways. ("Almighty" and "Omnipotence" are not synonymous. "Divine love preconditions God's almightiness". Pages 188-191). I personally have come to this conclusion several years ago. I opt with the latter: God's Love trumps God's power. Let me tell you, it isn't a popular position. And not having the theological clout makes this a difficult position to hold. Thomas Jay Oord sees this clearly. He expertly juggles herculean theological challenges that - although any serious amature theologian may not know their proper terms or nomenclatures - should most definitely recognize and identify. Christian or not, these challenges are the undertow of our reality, one way or the other, with serious practical implications. They are important questions and should not be disregarded or relegated to the realm of speculative contemplation. An old ex-pastor friend of mine used to tell me that I had to be careful how I chose to write about some of the theological concerns and issues I often address. He said, I often had interesting and valid points that certain religious groups would do well to hear and listen to, but the risk was to avoid putting it in such a way as to turn them away. My friend was right. But sometimes I think there is value in being up front and honest; in thinning out the herd; in weeding out the garden; separating the chaff from the wheat. This is a book many religious groups would benefit well to study. Thomas Jay Oord has balls the size of church-bells with some of the theological issues he addresses in this new book. He doesn't shy away or attempt to sidestep some of the most difficult theological challenges there are, but rather embraces them and faces them head-on. No doubletalk, no Christianese, no churchtalk. In fact, he chastises some of these less than satisfactory and submissive answers. This is not a watered down selective theology made to look pretty. The existence of evil. Free Will vs. Determinism. Libertarian Freedom. A non-all-controlling God. Regularists vs. Necessitarians. Natural Law. Euthyphro's dilemma. Evolutionary Emergence. Divine Kenosis, divine impassibility & mutability, and the list goes on! This is no light of fluffy read. I have given his previous book, "The Nature of Love: A Theology" a great review, but my one complaint was that he needed to significantly expand on his concept of Essential Kenosis. This book promises to do just that. Ultimately, in my humble opinion, this book is a sequel to "The Nature of Love: A Theology". 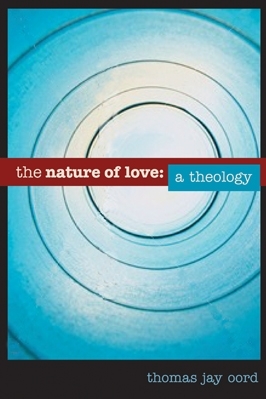 In my review of "The Nature of Love: A Theology" the only real criticism I found was that Thomas Jay Oord's revolutionary concept of "Essencial Kenosis" needed more fleshing out. 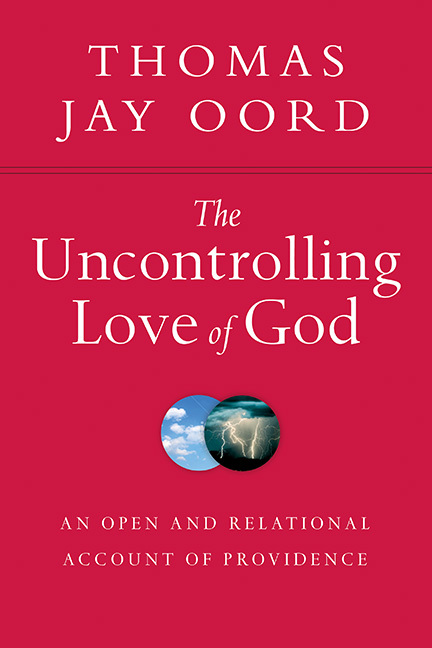 In "The Uncontrolling Love of God" he does exactly this, not only going into significantly more detail and exposition, but also summerizing and exploring popular and currently held beliefs and theories that have attempted to address these difficult issues, and ultimately come up short or have failed. I am an adherent to "Essential Kenosis", have come to these self-same conclusions myself. However, in "The Uncontrolling Love of God", I feel that the author needed to better explain how "Essencial Kenosis" addresses random harmful (genuinely evil) acts. "Essential Kenosis" adequately explains the existence of pain and suffering in our world while maintaining God's inculpability and inability to intervene when dealing with individuals of free-will or agency. But once "Essential Kenosis" launches into issues of non-agency, or the inanimate, or aggregates, or 'laws of nature', it becomes less than crystal clear. This becomes more problematic and convoluted as he attempts to address the issue of Miracles. 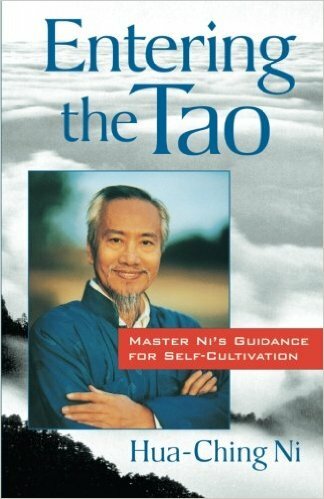 Although the section pertaining to divine miracles is detailed, I will do the injustice of simplifying it (it is still worth the read) in saying I feel as if he is dancing and weaving around the problem of divine miracles by redefining it; possibly becoming fixated on 'hammering a round peg into a square hole'. He is attempting to force the Christian criterion of Miracles into "Essential Kenosis" where I am not sure it fits. I think a simple point of its beauty is missed: Essential Kenosis does not have to be exclusively Christian. There is a near insurmountable challenge present when dealing with Christian Miracles: It is nearly always accepted as God intervening. The author offers a new paradigm to consider. When free-willed agents (us) interact with God's uncoercive desires and will, this collaborative effort leads to a future closer to God's will or hope for the universe - what we might call the Kingdom of God (not the Heaven of the Afterlife); that maybe, this paradise-like world is within the natural scope of the 'laws of nature'; it is not supernatural, but simply natural; a simply unrealized potential. Although I am not a fan of approaching theories based exclusively upon the biblical witness, Thomas Jay Oord goes far beyond this method, building upon observation and evidence from Science, Philosophy and Theology. This book is thoroughly grounded. 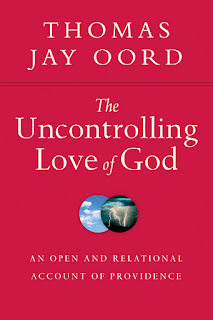 "The Uncontrolling Love of God" belongs on any religious, spiritual, or theologian's bookshelf. This is a must read! Disclosure of Material Connection: I received this book free from the author. I was not required to write a positive review. The opinions I have expressed are my own. I am disclosing this in accordance with the Federal Trade Commission's 16 CFR, Part 255. Due for release October 2nd, 2015! 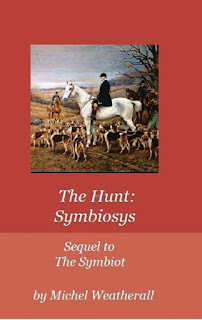 Following immediately on the heels of The Symbiot, its events segue directly into "The Hunt: Symbiosys". Barely eclipsing global extinction, the Gibbons' couple are forced to flee and hide from clandestine forces intent on their eradication. Centering between Montreal and Tokyo, this sequel introduces an unimaginable new world threat! A slow burning intercontinental chess match quickly escalates into its fast paced and violent conclusion! This book drops delicious hints of the advent of Lovecraftian-mythos monsters! Foreshadowing a hidden but impending doom, this entire sequel is haunted by an unnameable undertow which promises to reach fruition in this trilogy's upcoming conclusion, Necropolis. I know a fair amount of people who live their lives as if they were on a TV show. Believing that somewhere "out there" there is an audience who laughs when they laugh, cries when they cry and cheers them on when they're about to accomplish great things. And why shouldn't we believe this?! 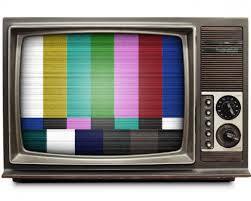 For the vast majority, a large part of our education has been through television or TV itself. Unfortunately, this is a delusion. It simply isn't true. But even more unfortunate is the fact that today, with the advent of Social Media, it can be true... at least to a certain extent. I know people who will post pics of what they had for lunch today. Their life has an audience now, I'm just not sure that audience really cares that much. So what is Social Media? I'm not looking for a legalistic definition. I'm sure you are more than capable of googling the question yourself. Ultimately, it is a tool, and like any tool, it is neither good or bad. You can use it, or abuse it, or be abused by it. 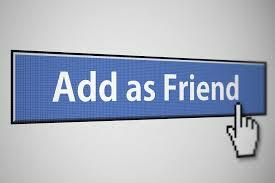 I know may people and friends who like to count the amount of "Friends" they have on Facebook. Some of them even believe they're really friends. They're not friends. Do an experiment. Post a story that you're in trouble and you need a friend to lend you $ 1,000.00. See how many show up. Now, Social Media (let me stick with Facebook as it is the largest) is customizable. Like I said, it is a tool. You can create a private small room of close friends to socialize in. I don't believe Social Media is socializing. It is an interactive forum of sharing information of a social nature. It is the same confusion between knowledge and data. There is a difference. I believe many people think that a good analogy for Facebook is a group of people socializing in a room. Some close friends and family, some acquaintances, and some strangers. I think that's a bad analogy. 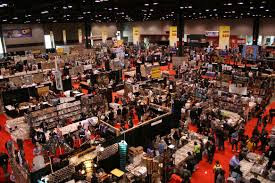 It's more like being in a massive convention hall or auditorium or stadium with many, many more people. You travel and drift through the crowds, surrounded by your immediate circle of family and "Friends", but ultimately you are in a sea of people. But there's an even better analogy, albeit a bit more desolate and bleak. Thousands of people standing around the edge of the Grand Canyon, all shouting and screaming their inconsequential stories into the abyss. Let's face it, when you post anything on Facebook, you're not sending private messages to your family and friends directly; you're communicating into that great abyss that is cyberspace. And yes, you can chat and send private messages, but this belongs in the realm of phone calls, talking, texting (maybe) and emails. This is true communicating and possibly socializing. No, Facebook doesn't have to be like this. As I said earlier, it is a tool, to be used or abused. 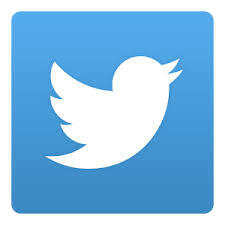 Another favourite of mine is Twitter. Like Facebook, Twitter too is a tool, but not really a social outlet. My twitter account gets a few new followers everyday! 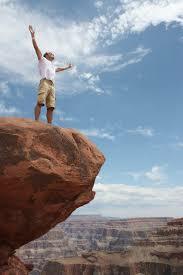 At first is feels great!... until you realize they aren't really interested in you or what you have to say. 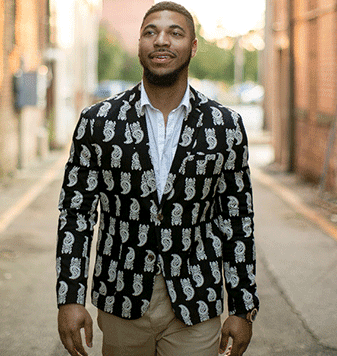 They're interested in using you to build up what they perceive to be their audience. 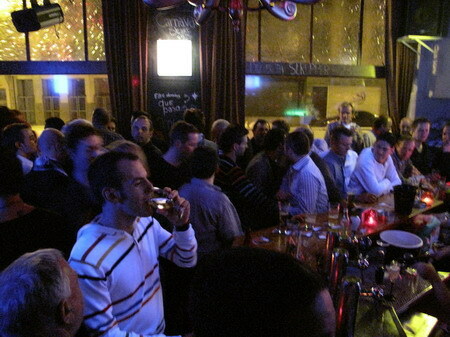 It is sort of like going out to your local pub on Friday night because it's Lady's Night, only to arrive at the bar filled with men in an awkward silence. Now, there are people out there that understand what these medias truly are and see the opportunity and advantage they can be. My point isn't that Social Media is bad. Like I said, a hammer is a tool. Whether you use it to build a home to nurture a loving family in or for murder is on you. My point is that many people are delusional as to what exactly it is and isn't. They abuse it. They are abused by it. They become addicted to it, ironically, at the cost of their real lives. And finally, there's Blogger and/or Wordpress. Although these clearly are not Social Media, it is still important to identify them for what they are. More or less, they're a soapbox. 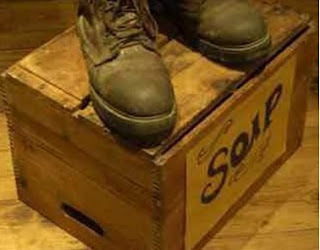 A Soapbox is defined as "a thing that provides an opportunity for someone to air their views publicly", often about politics or religion. 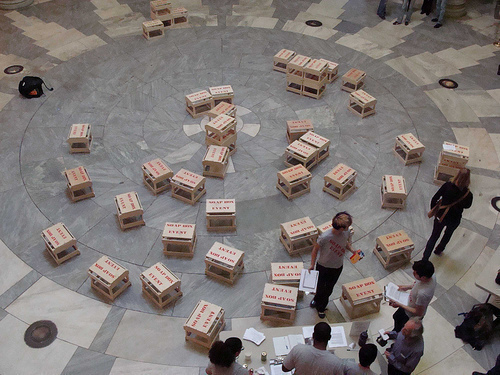 The problem with having your own soapbox is that everyone on the internet can have a soapbox. You end up with a great many individuals shouting into the void thinking their thoughts, views, opinions and whatnot are important and listened to. I suspect sometimes, there are simply too many people shouting. So, at the end of the day, I suppose this post puts me into the category of hypocrite, doesn't it? Because here I am preaching on my soapbox. What does Social Media put you? 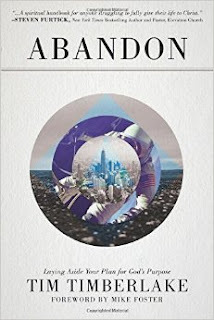 Abandon, by Tim Timberlake is basically an expansive sermon on Jacob (Israel). This entire book teaches and hinges on one particular study (interpretation) of Genesis 25-50. Although it doesn't specifically avoid heavier or more theologically challenging issues, it is safe to say it focuses on, and is geared towards, newer Christians entering fully into Christianity. On first impressions the book seems to tackle the basic meat and potatoes of Christianity. But upon delving deeper, I am concerned this Christian pastor-author is inadvertently pushing Churchianity rather than Christianity. Why is communal worship (read in, Church as a verb) assumed to be "healthy stuff"? Reading the bible and going to Church every Sunday are examples of being obedient to God? I am not theologically convinced of that. I am concerned this pastor-author may even be throwing in a light seasoning of Prosperity Gospel. "Disobedience in any area produces curses, and cursed cause us to fail. On the flip side of that, when we adhere to the things God instructs us to do, it produces blessings. What is being taught here is that bad things will befall you if you do not follow God's will and good things will be reaped upon you if you are obedient. Ultimately, this may not be a Prosperity Gospel but it is definitely the teaching of the Carrot and the Stick. It isn't important here whether I agree or not with this point of view. If we are going to abide by bible or Christian theology, then at least let's not be subjective. Lines like this concern me for I am not convinced they are theologically sound. The bible states, "...for He caused His sun to rise on the evil and the good, and sends rain on the righteous and the unrighteous." Matthew 5:45 (NIV). Clearly, not all bad things that befall us is the work of the devil. Again, like a Prosperity Gospel, the author is assuming these good and desired things are coming. Maybe the answer is the new job is not coming through; the soul mate's not to be found; there is no child; the money's not to be made. Tim's 'theology' makes God into some sort of Cosmic ATM. It is poor theology. (However, to be fair to Tim Timberlake, he does warn against this very thing on page 89). On a different tangent, there are certain assumptions taken in this book that not only do I not agree with; not only do I think are erroneous teachings, but also feel are somewhat degrading and insulting to other faiths. The point here, being that some people need either the carrot (a promised spiritual reward - which would make them spiritual hedonists) or the stick (a threatened punishment), or both, in order to act morally and civilly. Tim Timberlake furthers this erroneous position by making assumptions that what would be a good, level-headed, and grounded friend (see the example on pg. 151) must be a "godly friend". I mean no disrespect for his late father, but again, I am not convinced this is an example of being the epitome of Christ-like. We have prime examples of Jesus yelling in the cleansing of the temple (Mark 11:5-19, 27-33, Matthew 21: 12-17, 23-27, Luke 19:45-48, 20: 1-8, and John 2: 13-16), and Jesus had been accused of gluttony and being a drunkard (Luke 7: 34). Now, the accusation doesn't make him a glutton or a drunkard, but it does more than suggest that he drank. So, can we honesty say that never yelling, never smoking, and never drinking are the epitome of being Christ-likeness? I think not. There seems to be a proficiency of toting some vague, non-specific, half-answers. My fear and concern with statements like this one is what does it mean "following His rules"; or is that to be interpreted and dictated to us? Far too general. Far too vague. However, in the latter half of this book he does come through with some good solid direction. I particularly liked pg. 112-113 where Tim breaks down 6 types of thought processes that are counter-productive or even toxic. In summery, I feel this book's target audience would be new (possibly spiritually immature) Christians entering the church, wide-eyed and bushy-tailed. My concern is that this pastor may be indoctrinating them into something not so spiritually healthy. Not an overly lengthy book, and cleverly spaced out and stretched to meet its 175 page count, maybe he should have allowed himself more room. To be fair, maybe Tim didn't allow himself enough pages to properly expand on several points and better clarified certain ambiguities. Maybe the flags of concern I'm seeing are better cleared up in person? It strikes me that this book might be used as part of a course or teaching at his Christian Faith Center in Creedmoor, North Carolina. Maybe that is exactly what this little book is. An accessory for a biblical study or church course. But as a stand alone volume, I found it lacking. Two our of five stars. 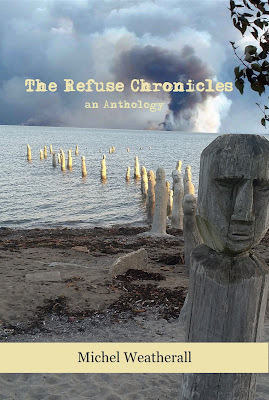 Disclosure of Material Connection: I received this book free from the author and/or publisher through the Speakeasy blogging book review network I was not required to write a positive review. The opinions I have expressed are my own. I am disclosing this in accordance with the Federal Trade Commission's 16 CFR, Part 255. Data, Knowledge, Wisdom and the Death of Literature.